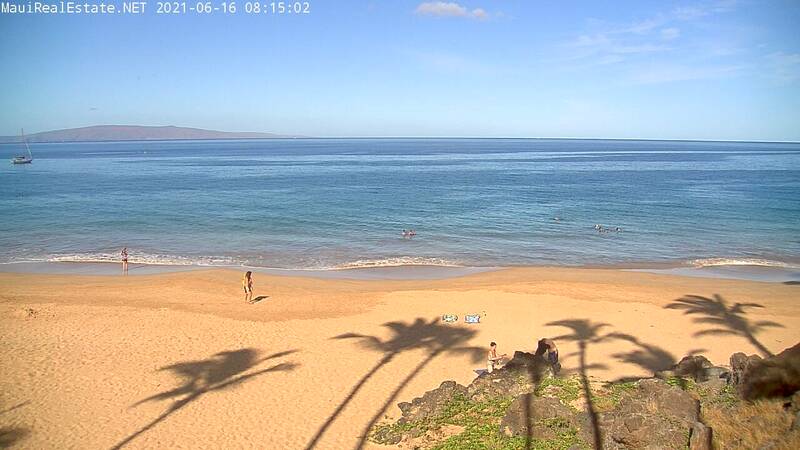 Our live web cam (beach web cam) shows off an excellent view of Charley Young Beach at Kamaole I Beach in Kihei. This Maui Beach Cam, aka Hawaii Web Cam, is a live streaming video of the most accurate Maui weather report for all south shores on Maui. It's great for getting the surfing and/or Maui weather reports. This is truly the best Hawaii beach cam in the state of Hawaii.